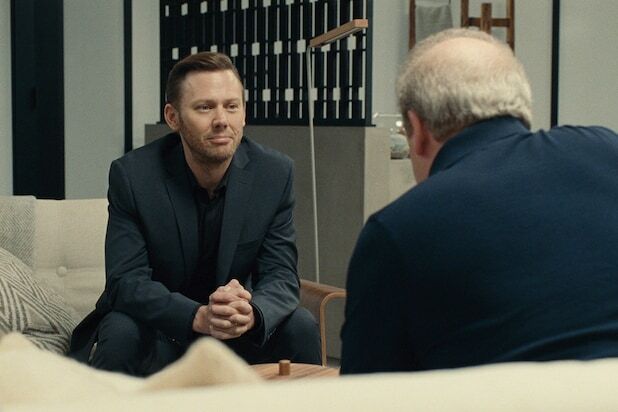 Jimmi Simpson may not be as big a part of the upcoming third season of “Westworld” as fans of the younger version of William were hoping. “I believe for now, Young William, his story is less of a focus there,” Simpson said of his status on the Jonathan Nolan and Lisa Joy-created HBO sci-fi series, while appearing on the panel for his upcoming Epix drama, “Perpetual Grace, LTD,” during the Television Critics Association press tour Sunday. However, he said he’s “always” on board to reprise the role of the Man in Black’s (Ed Harris) younger counterpart, which he played during both Seasons 1 and 2. HBO programming chief Casey Bloys told TheWrap that filming on “Westworld” Season 3 will definitely begin in March, but wouldn’t confirm if it will make it to air by the end of 2019, during the cabler’s day at the TCA press tour Friday. However, it’s safe to expect “Westworld” won’t return with its next batch of episodes until 2020, due to the gap between Seasons 1 and 2 and the amount of time the large-scale series takes to produce and in the post-production process. The Evan Rachel Wood and Jeffrey Wright-led show wrapped its second season last June after debuting the 10-episode installment in April. That premiere came over a year and a half after Season 1’s run ended in October 2016. At the end of the Season 2 finale, “The Passenger,” three of the Hosts officially entered the real world in our central timeline: Dolores (Wood), Bernard (Wright) — thanks to Dolores’ decision to bring him back — and whoever the heck is inside the Charlotte Hale-shaped one (played by Tessa Thompson) that Dolores inhabited before she rebuilt herself. 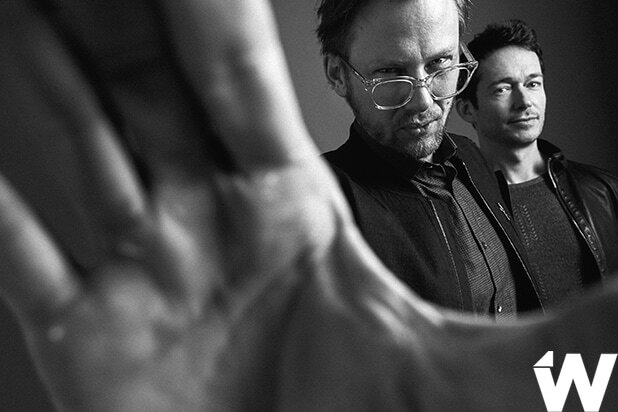 Jimmi Simpson and Simon Quarterman, "Westworld"